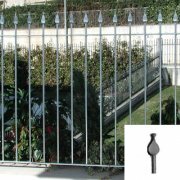 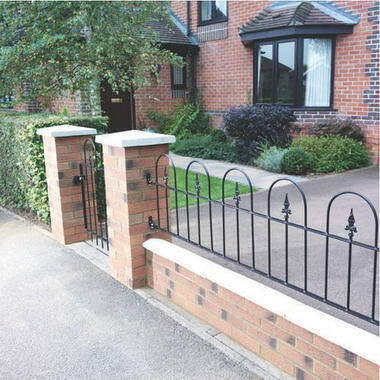 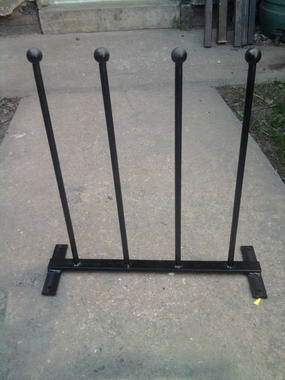 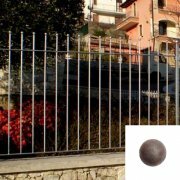 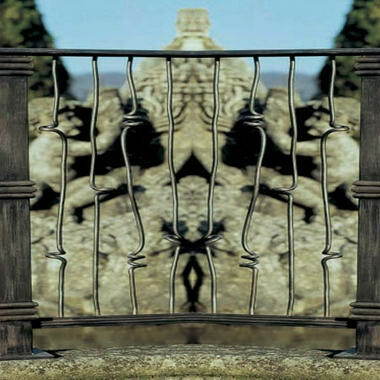 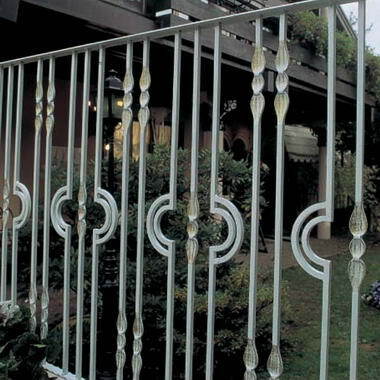 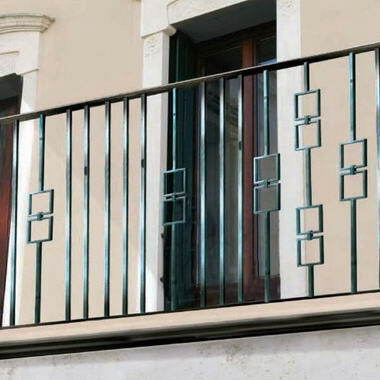 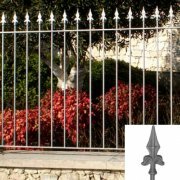 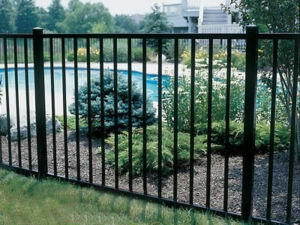 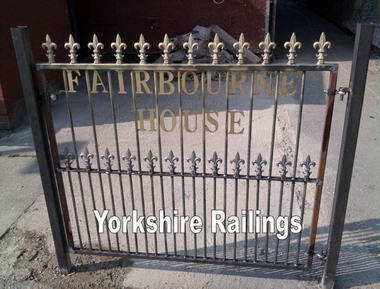 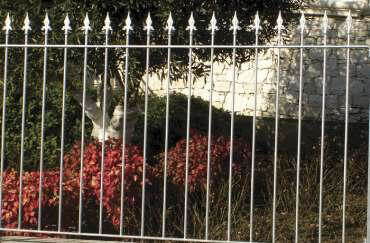 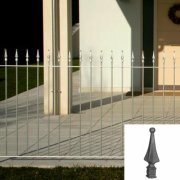 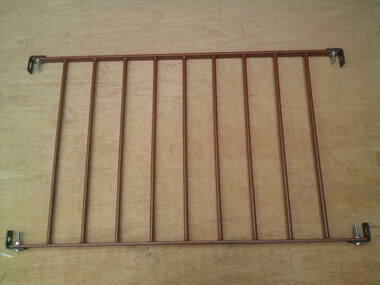 Yorkshire Railings - We offer a wide range of steel (wrought ion style) fencing, railings garden gates, entrance gates, driveway gates, estate gates, side gates,farm gates and field gates designed to order. 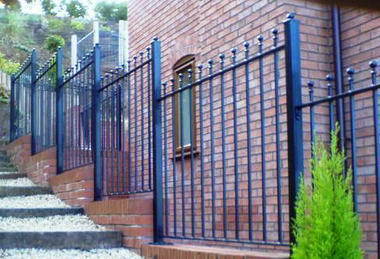 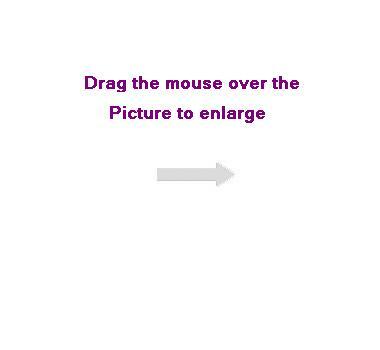 We will be pleased to quote for your specific requirements. 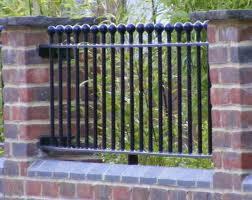 We can also quote for insurance repairs. 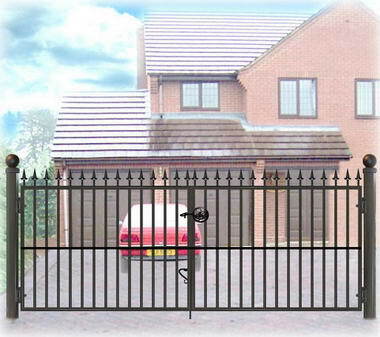 All our gates our made in our workshop and all made to measure.